A FTSE100 listed company has used our services for over a decade to deliver a range of capital turnkey EC&I projects, as well as plant modifications, PLC upgrades, project management, out of hours support and process troubleshooting. Our years of continuing to deliver excellent results under tight deadlines and demanding production restrictions, and intimate knowledge of their processes and systems has seen us become a preferred supplier for their EC&I work who are trusted to execute their most challenging tasks. 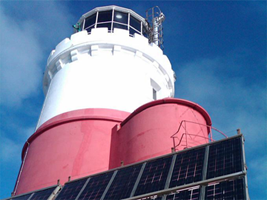 A Lighthouse Authority required an additional resource to help refine and modify their PLC based control system. One of our engineers was integrated into their project delivery team to complete the modifications, and ultimately we also assisted with the deployment of the new software at a remote offshore site. Following this success we were requested to develop their second generation system consisting of a redundant PLC and fieldbus network which is now being deployed on their next program of station upgrades. 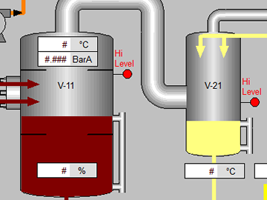 A small Oil re-processing company came to us with plans for their first automated plant. We were engaged to consult and guide them through the HazOp, Atex, SIL studies and to write their process FDS in order that they could issue a scope for competitive tenders. We were awarded the contract to provide the PLC and SCADA system, and today continue to support their modifications and upgrades. 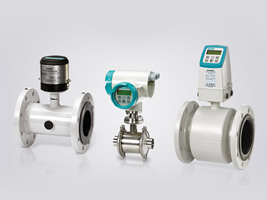 A Siemens Process Instrumentation distributor had a temporary shortfall in technical personnel to install, commission and support their customers installations. 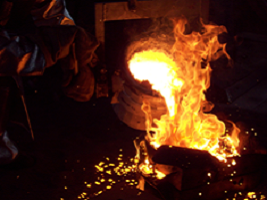 We were used on an ad-hoc basis to represent the distributor and provide the on-site technical expertise. An established Electrical Engineering company was struggling to use their in-house personnel to economically deliver the increasingly complicated controls demands of their customers. 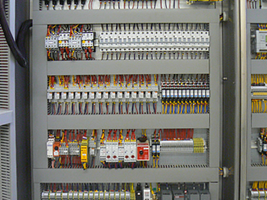 By contracting us to provide their PLC and HMI systems, they were able to concentrate on their core Electrical Panel Design and Manufacturing business knowing that any control system element would be professionally delivered. In doing so they know they can take on bigger, more complex, projects and not let down their regular customers or loose work to competitors.